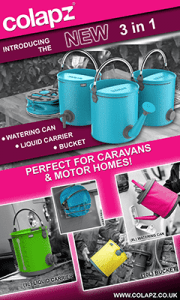 Here are the range of caravans available from Erwin Hymer. This includes Buccaneer, Compass, Elddis, Xplore and Eriba. Click on any of the images to be taken to more information on that range.